Starting with snow, snowflakes, snowmen, Santa Claus, Christmas decorations, Christmas trees, reindeer, you name it, there are all here. This list is published almost a month before Christmas so that you have plenty of time to use all of these amazing resources! Christmas brushes and shapes are useful in all kind of graphic design projects. 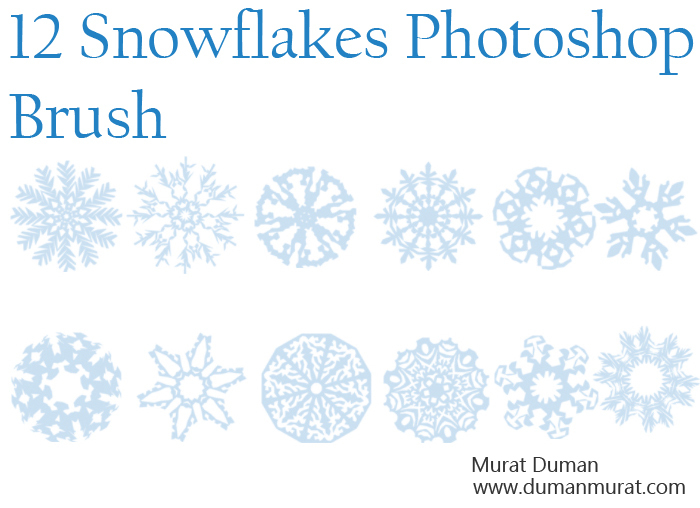 This list contains useful Photoshop Christmas brushes and Photoshop Christmas shapes in ABR and CSH file. 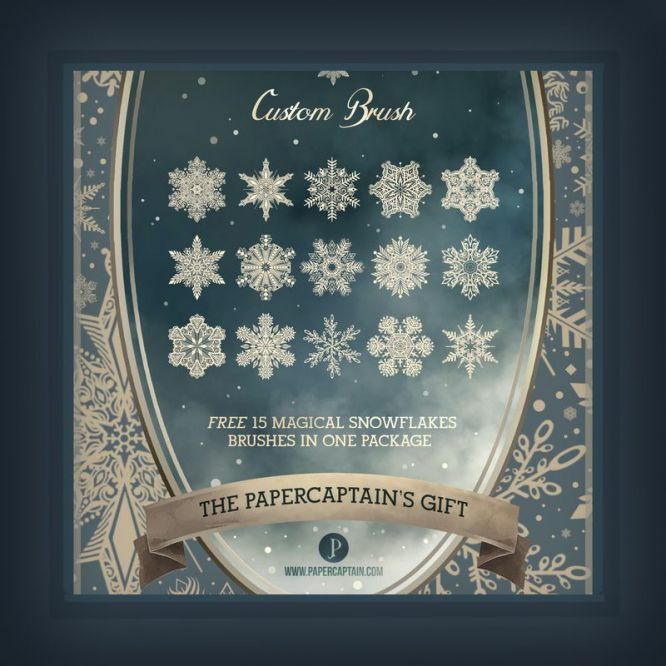 5 comment(s) for "Beautiful Collection of Photoshop Christmas Brushes and Vectors"
Woah, thats a huge list of brushes! Thanks for the resources John, keep up the good work!